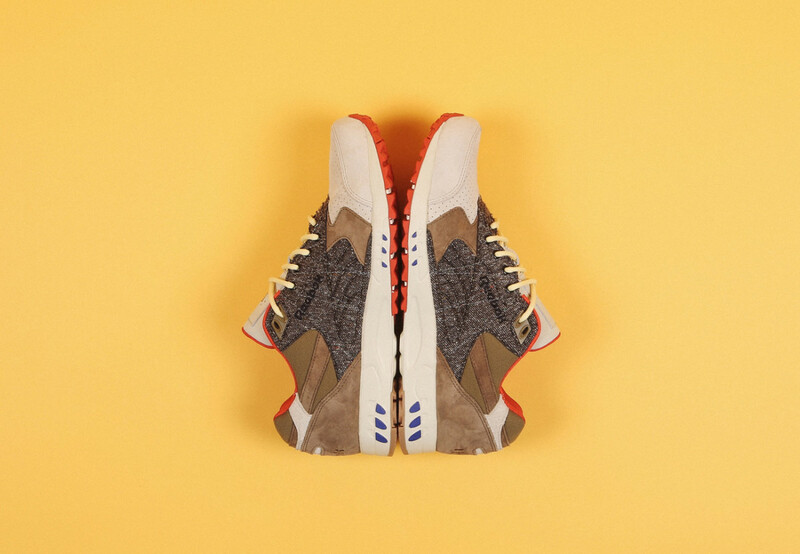 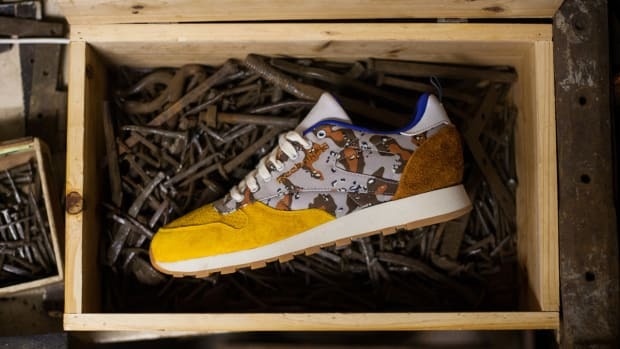 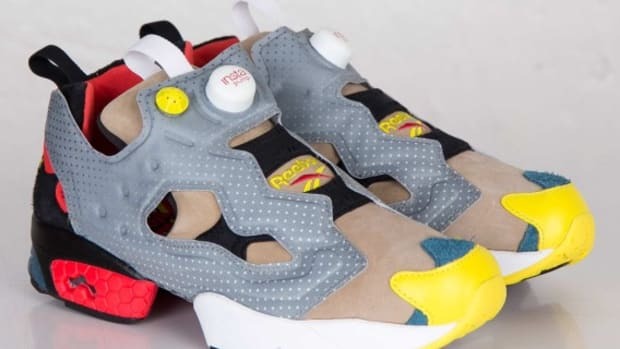 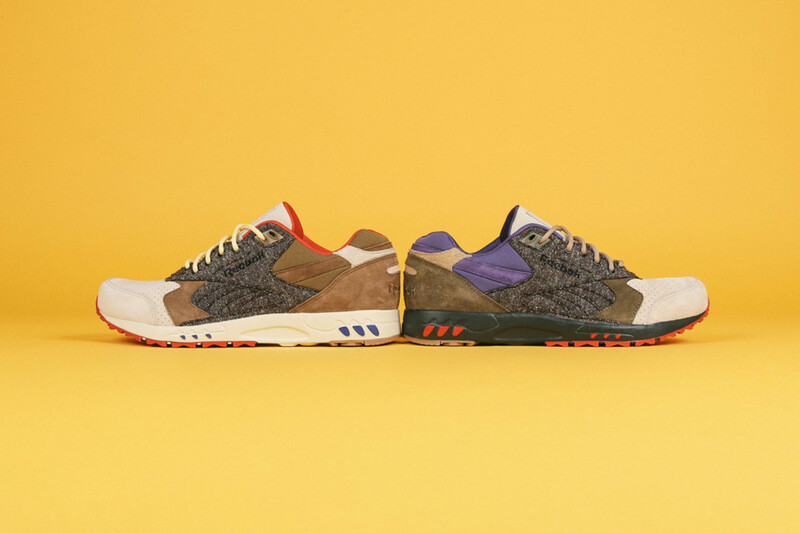 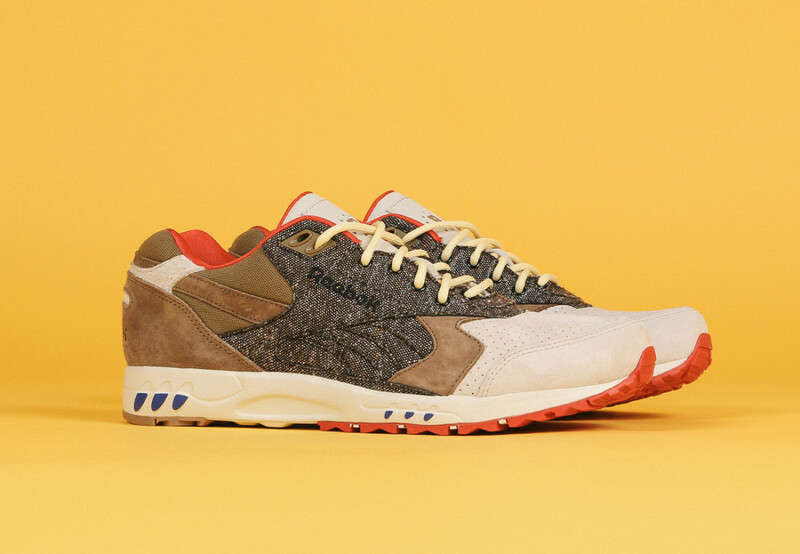 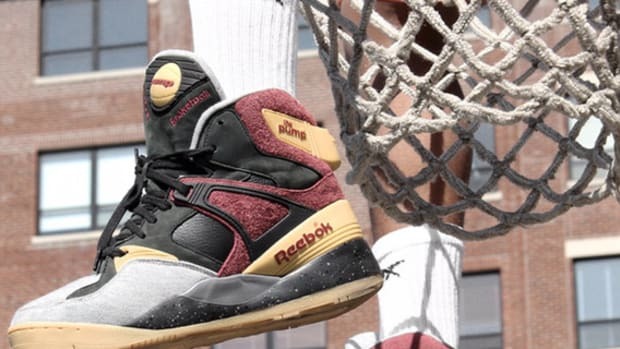 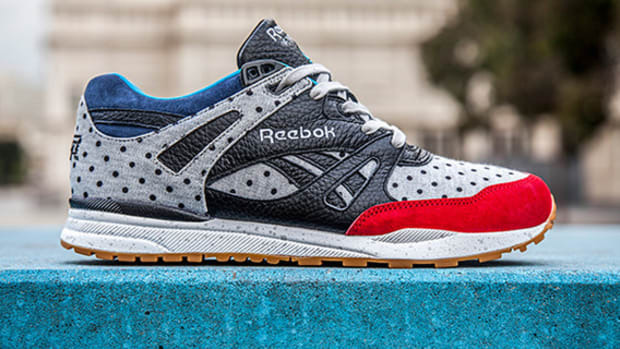 Boston’s Bodega has teamed up with Reebok to produce the Tweed “Inferno” pack, featuring a duo of colorways dressed in identical materials. 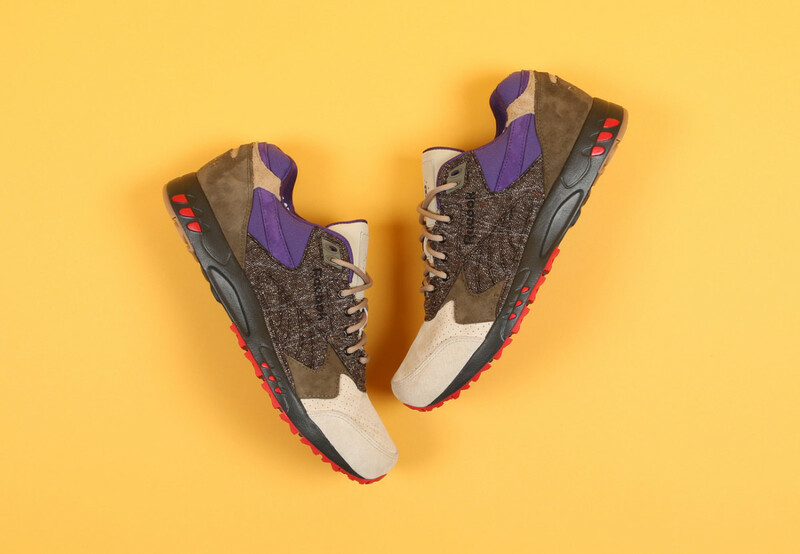 They include a tweed wool fabrication on the quarter panels, delivering cozy autumn-ready warmth, combined with more conventional nubuck throughout. 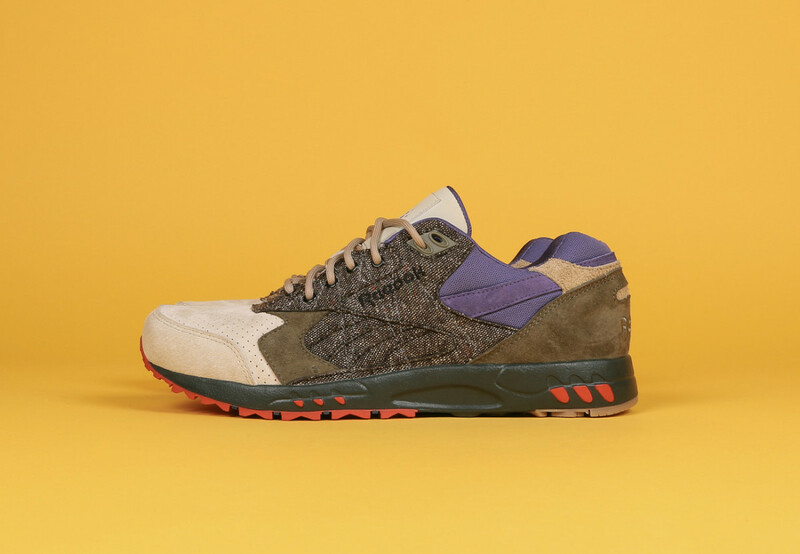 Both feature a tan colored base accented with brown and red hues on one pair, and brown and purple on the other. 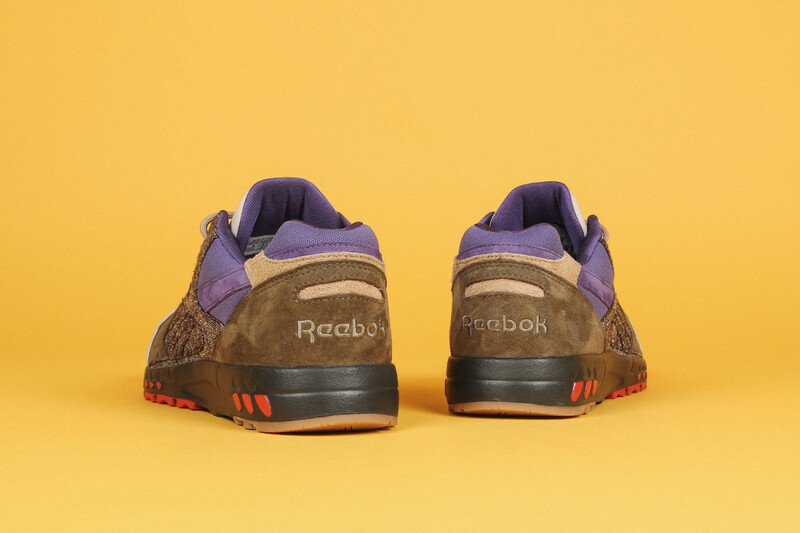 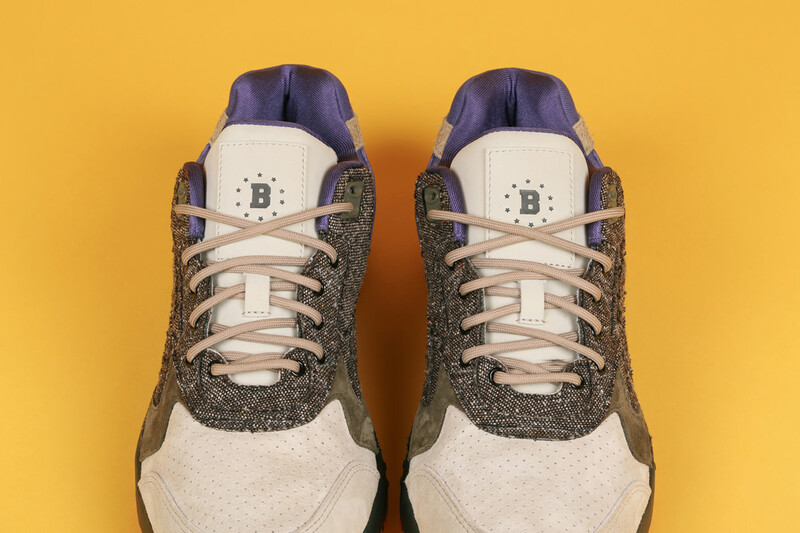 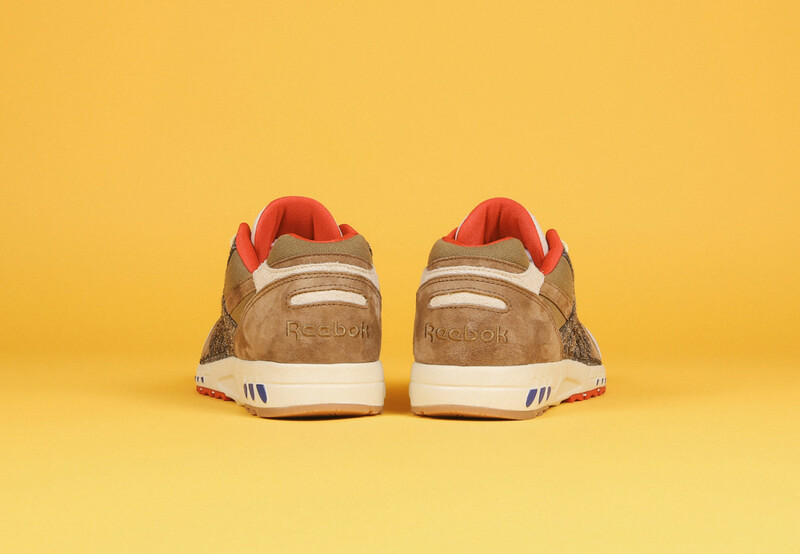 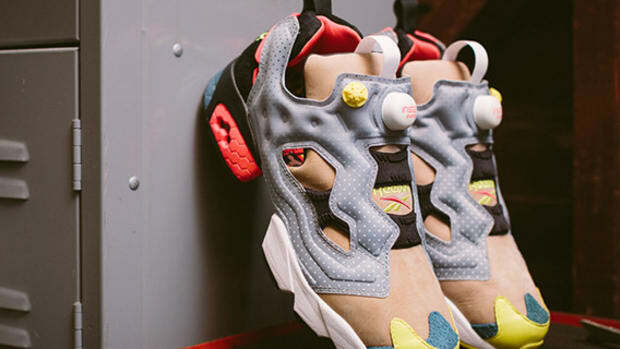 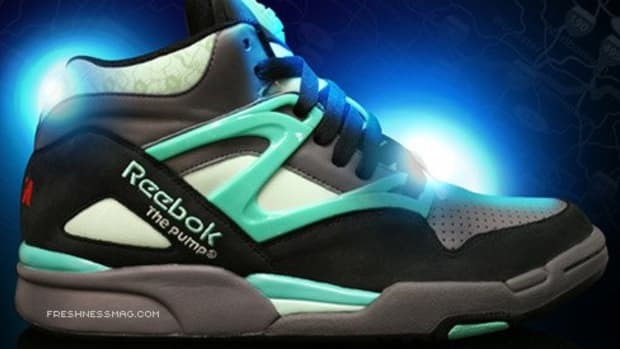 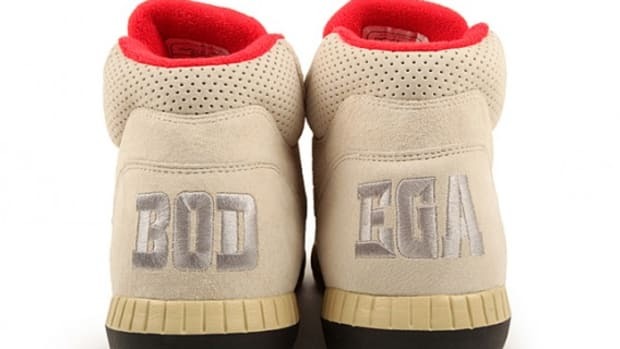 Bodega branding stamped on the tongue completes the look on each shoe. 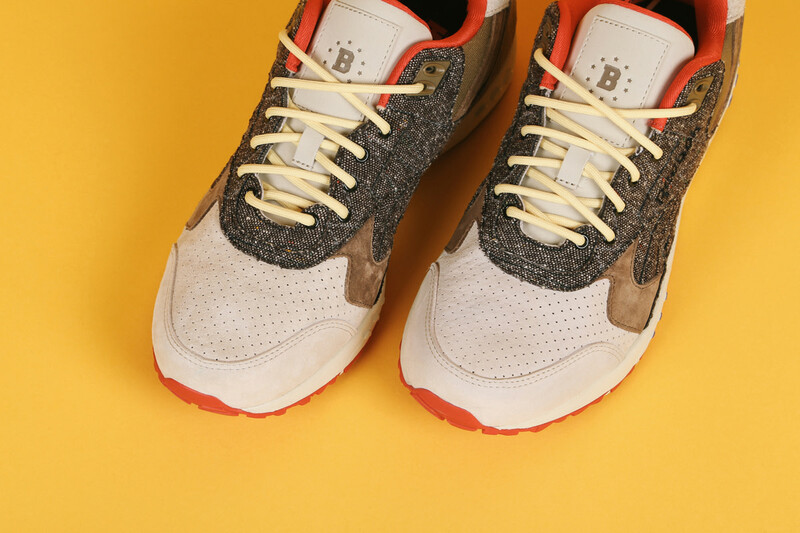 Retailing for $90 per pair, the Bodega x Reebok Inferno “Tweed” pack drops Friday, October 9, at 12:00 midnight EDT online and 11:00 am in-store.